Just off Rt. 2, in the historic harbor town of Vermilion, Paper Moon Vineyards serves a selection of regional and vinifera wines. 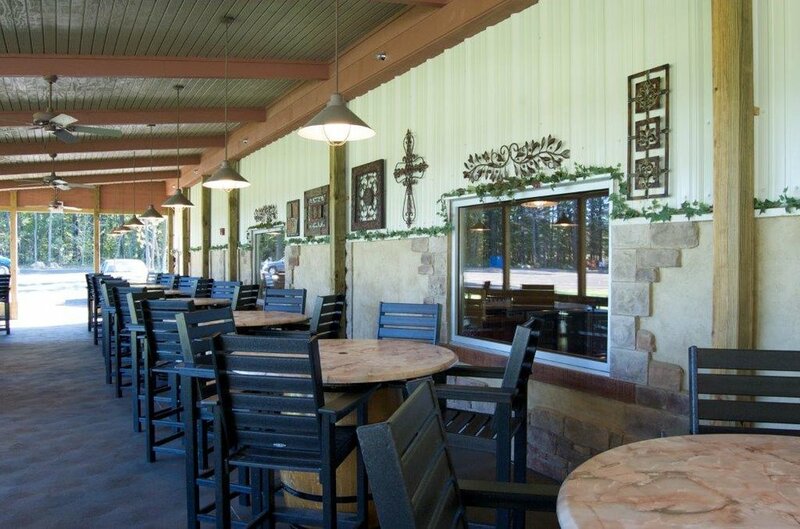 The tasting room offers a view of the vineyard, pond, woods and an occasional bald eagle.